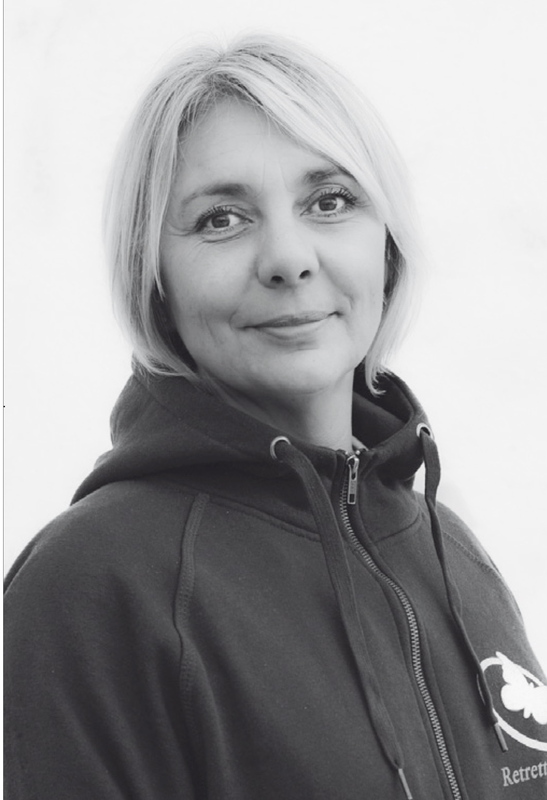 Retretten (“The Retreat”) is a non-for-profit Foundation that was established by Rita Nilsen in 2002, as a result of her own per¬sonal experiences recovering from many years of substance abuse. •	Retretten is financially funded by both state and private sector. programme. 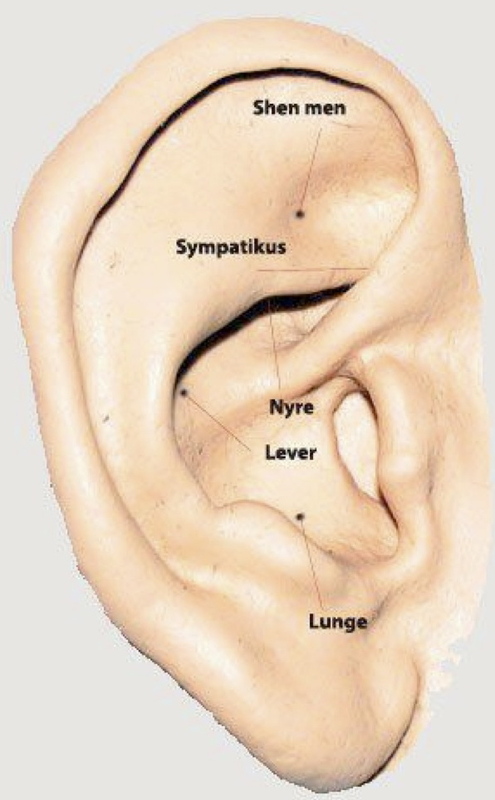 The Acupuncture Programme is related to the ear and is a standardized Protocol with 5 needles in each ear. Shivering, sweating, cramps, diarrhoea / constipation, pain, headaches, heart palpitation, nausea/vomiting, sneezing/ snivel, freezing. Anxiety, aggression, irritation, panicking, insomnia, depression, nightmare. Positive attitude, relaxation, awareness of own emotions, focusing, motivation, concentration, cooperativeness and more open other treatment. Alcohol, narcotics, nicotine, sugar, food, caffeine. Difficulties in thinking clearly. It is as though the brain is not functioning – it is impossible to concentrate. Poor memory, everything perceived and understood, but in a short period of time everything forgotten. Emotional overreaction or under reaction, tremendous anger, irritation or sadness, depression. Problems with the balance, eyes and hands willnot cooperate, slower reflexes. Monday, Tuesday, Thursday and Friday 10 am.- 5 p.m., Wednesday 10 am.-6 p.m. and Sunday 12 a.m.-3 p.m. I had no money to get professional help, no job and no “sober” network. Hence it was tough to start a life free of substance abuse. What I really needed was much help in different areas, but I had no place to go to get such help, support and advice. I gained much support through my friendship with Petter, a recovered alcoholic. I got further help from a self-help group and some from frequent talks with a Vicar. This together with the medical knowledge I gained from my education became my way out off my substance abuse. are next of kin of someone who is. You are never the less always welcome! ← Hvordan kan vi hjelp?